Steve is an award-winning outdoor writer whose column, “The Everyday Hunter,” appears in the Jamestown Gazette, the Olean Times Herald, the Forest Press, and Ohio Valley Outdoors magazine. 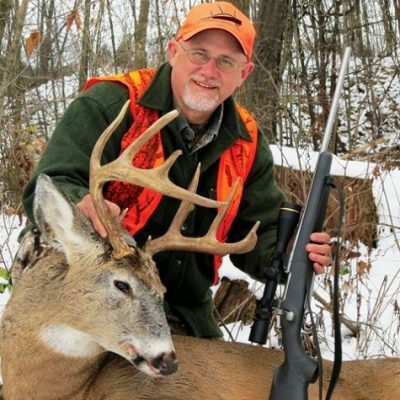 He’s written feature articles for many magazines including Outdoor Life, and Sports Afield, and is a contributor to Deer & Deer Hunting, North American Whitetail, and more. His articles have also appeared in many other magazines and he contributes to blogs for Havalon Knives and Legendary Whitetails.